The DE11 Steel Volleyball Pole set the industry standard in 1976 as the first in ground net system in the United States. 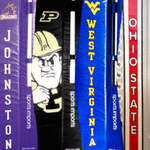 It is historically our most popular volleyball pole. It is uniquely engineered for superior strength and minimal deflection. It is safe, durable and quick and easy to set up. The DE11 features pin-stop net height adjustment with 22 permanent net height settings – including height indicators for Juniors’, Women’s and Men’s height. Additional holes for training make it incredibly versatile. 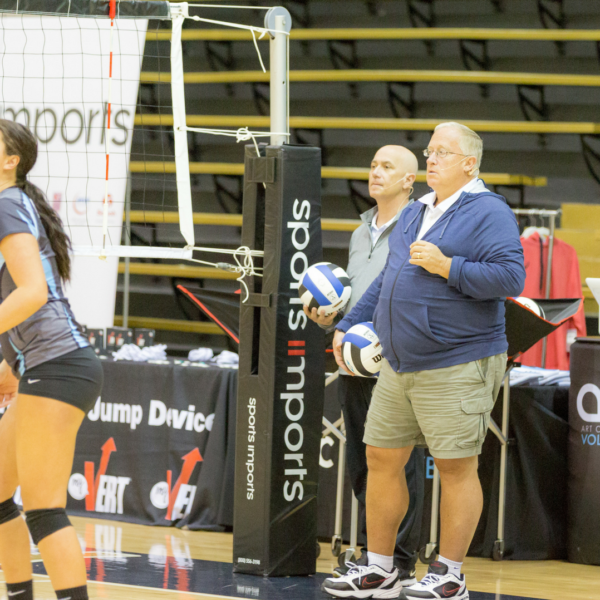 The DE11 steel volleyball pole weighs 53 lbs. and works with the DE73 or PS1 official stands. Net Ratchet (HDNR) is SOLD SEPARATELY. The DE11 is sold in increments of one (1) pole and is backed by a lifetime performance warranty. 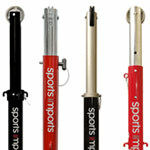 Sports Imports offers multiple volleyball pole options, including other steel volleyball poles, plus aluminum and carbon. 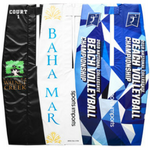 Contact your regional representative to compare volleyball poles and find out which is best for you.